The Brussels Briefing on the topic of “Fish-farming: The new driver of the blue economy” was held on 3rd of July 2013, at the ACP Secretariat in Brussels. More than 70 participants discussed successes and shared lessons from the field of fish-farming, by emphasizing its role for the growth of the blue-economies of the ACP countries. 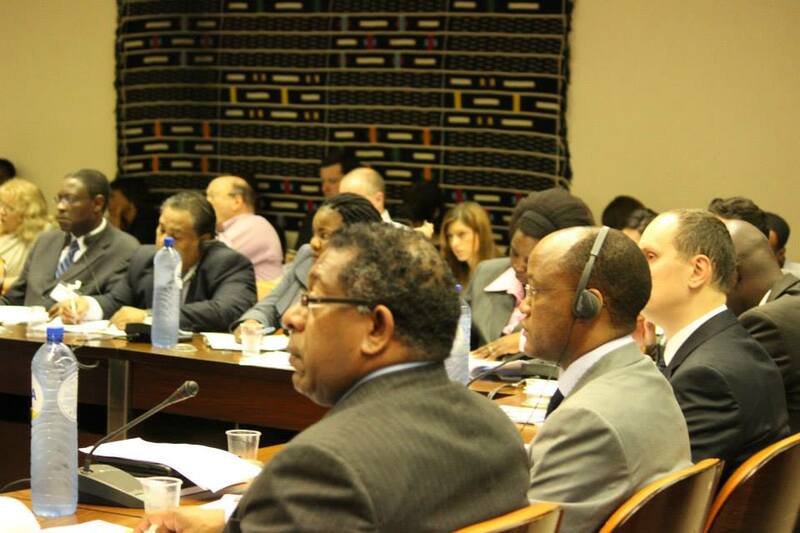 The event consisted of two parts: the first provided an overview of the key concepts, existing systems, challenges and opportunities in aquaculture, especially for ACP countries, by addressing the main issues involved in the aquaculture sector, in terms of: food and nutrition security, health management, and sustainability; the second panel presented proven actions in fish-farming corresponding to the regions of Africa, Caribbean, and Pacific. Panel 1: Fish-farming: the pathway towards a blue revolution? Im not sure that fish farming is that sustainable. They have tired with tuna in pens as we all know but there are mixed views on the impact . Please I need a help to establish fish farming project in my village Big-Ada in the Greater Accra Region of Ghana to enable the youth in the village to gain some job to earn a living.